The special communications agency says massive infection was avoided. 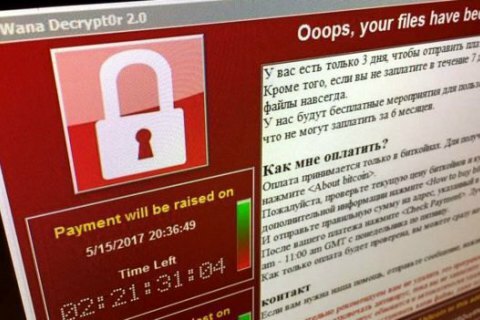 The State Service for Special Communications and Information Protection (SSSCIP) has said that Ukrainian government agencies were not massively infected by the WannaCry ransomware which attacked computers all over the world on 12 May. In most cases, the SSSCIP said, most computers were infected after users opened harmful attachments (Word and PDF files) sent to emails of many commercial and government institutions. "Thanks to prompt measures and the advance warning on the spread of this ransomware and relevant recommendations, we managed to prevent state information networks from being infected in most cases," it said.